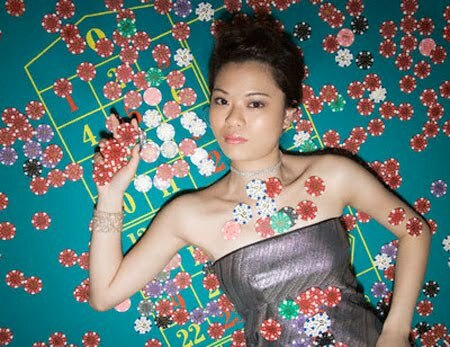 I am often asked for a gambling system for Baccarat. 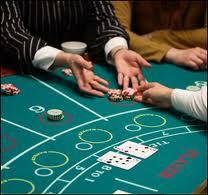 Baccarat is one of the best casino games to play. I think many people don’t play it because of the lack of interaction. You basically bet the bank or player then sit back and watch the dealer work. The house advantage on Baccarat is very low and there are a couple “systems” to playing this game. Many people will simply pick a side and bet it until they are done playing. Others will move sides back and forth with little thought behind their moves. Before we can talk about our simple system, we need to look at the probability of each side winning. Both sides are pretty much even, with the bank having a slight edge, which is why you pay a vig when you win on the bank. Our system system involved playing “sets.” A set is simply a number of hands. We will use seven for our set (odd numbers are better). As the game progresses, we want to look at the last set and see if one side had a favorable showing. In our example, five out of seven hands is favorable. If this is the case, we want to bet the other side for the next seven hands (or until three units are won). Here’s the logic behind this Baccarat system. Each side has almost an equal ability to win. If one side wins the strong majority of the previous set, the other side will most likely equalize the math by having a good showing for the next set, which is why we look at odd sets. Let’s look at an example. For the next seven hands we would be betting on the player. Our goal is four wins out of the seven. The probability of this happening is very good. If the bank was to win four times, the bank would have won nine out of fourteen times. Even if the bank pulled this off, you would only be down one unit and be setup very nicely for the next set. 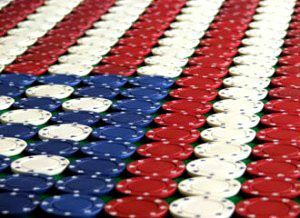 This can be a fun Baccarat system to play with if you don’t like simply betting on one side all the time. 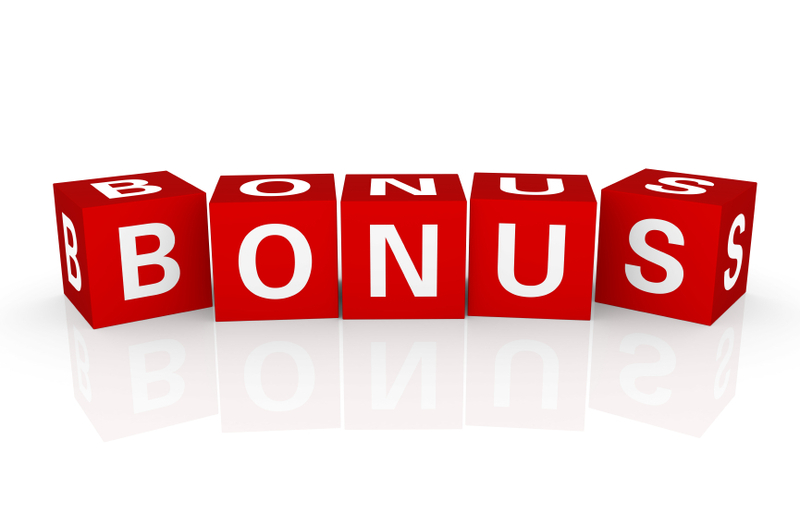 In the coming days, I will expand further on this system and provide some real results. One of the top questions that tend to come up quite often is whether or not women really need to have their own casinos. You can’t just assume that you will be able to ignore the question either. It seems to be popping up even more now that we’re asking where the female gamblers really are. If you really want to know, it’s simple: they’re out playing. They’re not thinking about anything else. They will play at any casino, but casino operators are looking at the fact that woman-centric casino play is on the rise. 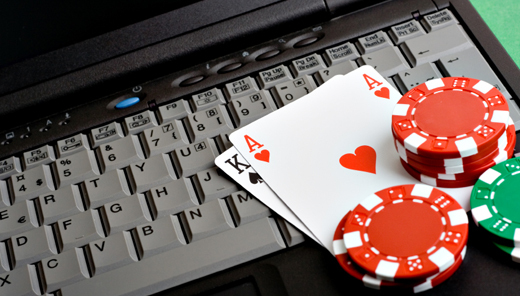 More and more women are finding that there’s more to the online casino than just making money on the side through tournaments and even regular games. They’re realizing that it’s a powerful social outlet. We can’t assume anymore that women will be able to make friends anywhere and everywhere they go. You have to be able to have a good place to feel relaxed and comfortable before you can play. A lot of people just assume that women will not spend as much money as men at the casinos, and this just isn’t the case anymore. Women want to have the same experiences as men and then some. They want their own experiences. They don’t want to feel like they have to use their boyfriend’s gambling account in order to get any type of attention at all. 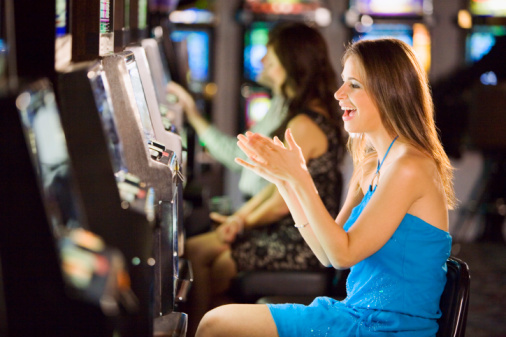 Women, there are plenty of great casinos out there that realize that you are just as much of a player as the boys are — why not dive on in today and check it out? 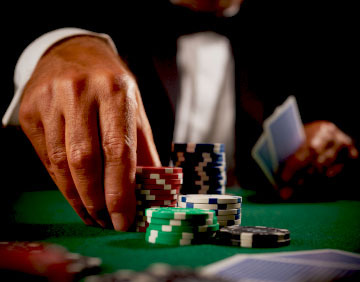 If you need more tips, you should hit up a quality casino review guide in order to get a full listing. Good luck!